Yup, It’s price increase time. I’ve been putting this off for several months, but wool, silk, and cashmere prices keep going up! A store-wide price increase will go into effect Friday, March 7th. Semisolids and variegated yarns will go up ~$2 per base. Maki will get a tiered price increase with each base going up ~$2 now and another $2 in six months. Now for some good news! I will be stocking more luxury yarns this spring. Alpaca/silk lace weight and sw merino/cashmere/nylon will be hitting the pots soon in Maki and coordinating semisolids. 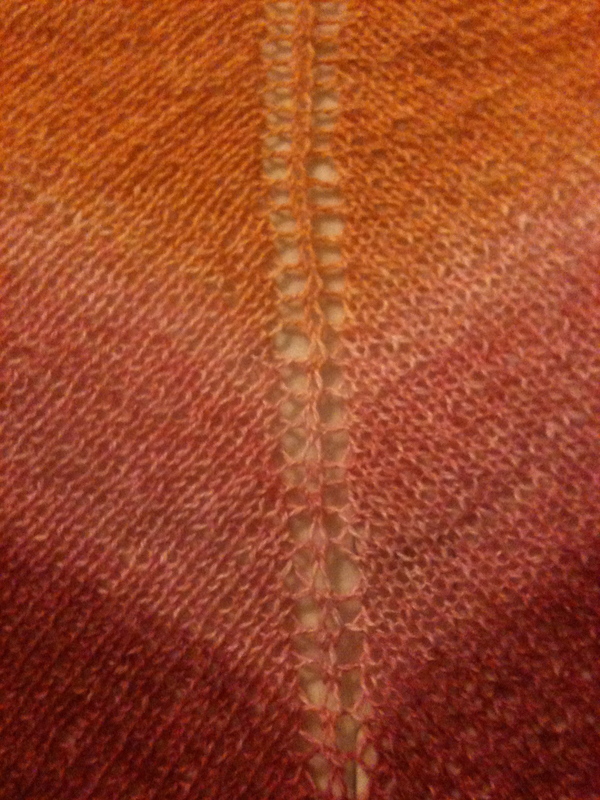 Samples are being knit as I type, but here’s a little sneak peek. For those interested in heavier weight Maki, I will have DK and Aran gradient skeins in 50 and 100 gram sets. These will replace the DK and Aran weight striping Maki, but will give users way more options. It may mean more ends to weave in, but if you’re doing colorwork or stripes, you’ll have better control of where the colors change. And if you only need 150g, you won’t need to order 200g! I hope you guys think the good news outweighs the bad (but predictable) news. I’m looking forward to a super-productive and fun spring with a WARM festival season.